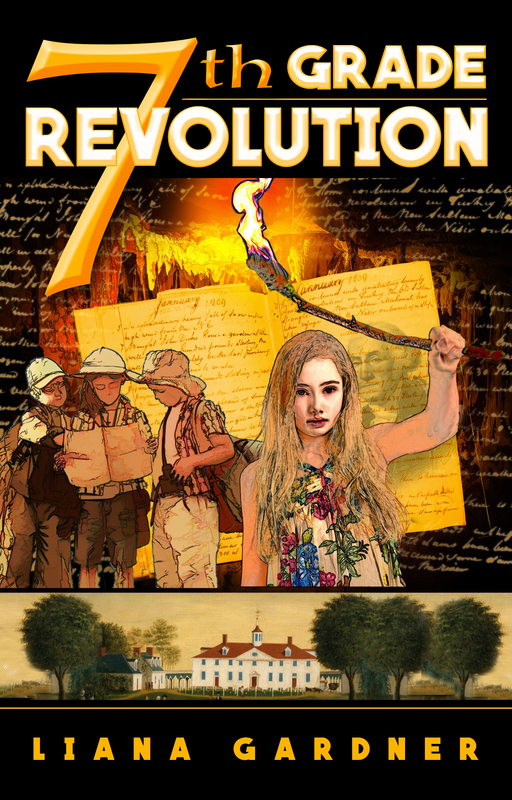 If you don’t win the signed copy of 7th Grade Revolution, all is not lost … because I will also be giving away 7th Grade Revolution themed playing cards. All entrants will also be signed up for Liana Gardner’s/LK Griffie’s Newsletter so you will receive future release announcements and contest opportunities. The KidsBuzz, ShelfAwareness, and KidsBookClubbing contests have all concluded and all winners have been chosen.